A Rare Opportunity To Own One Of Naples Most Coveted Waterfront Properties!! With Approximately 450+/- Feet Of Waterfront (Half On The Bay And Half On A Protected Waterway) And One Of The Most Spectacular Views On Naples Bay, This Property Wonâ€™t Be Available For Long!! The Main House Offers A Soaring Ceiling And Features A Wall Of Glass To Take Advantage Of The View! Wake Up Every Morning In The Master Bedroom To An Unobstructed View Of The Yachts Docked At The Naples Yacht Club And An Expansive View Of Naples Bay. There Is An Additional Bedroom In The Main House As Well As A Separate Den Just Off The Large Relaxing Lanai Covered With Jasmine And Overlooking A 2500 Gallon Koi Pond. Add The One Bedroom Guest Bungalow With Itâ€™s Own Kitchenette and Bath, A Large Pool, The 15x30 Covered Cut-In Slip, As Well As An Additional 12, 000 Pound Lift, All Backed Up By A 20, 000 KW Generator! There Is Another Lanai In The Front To View The Boats As They Navigate The Bay, A Fifty Foot Dock With Water And Electric Where You Can Either Sit And Watch The Frolicking Dolphin Or Put Your Fishing Poles To Work Landing A Large Snook!! The List Goes On!! Shangri La Awaits It's New Owner!!!!! 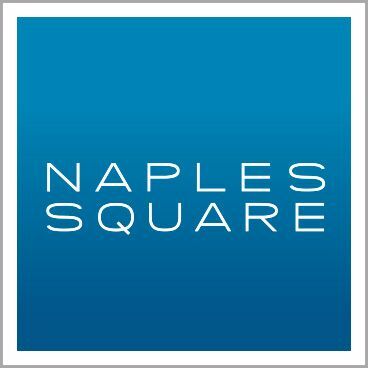 I would like more information about 776 16th AVE Naples, FL 34102 MLS #219012254.